I’ve bought a lot of EDC kit! It’s been a while since my last post…but in that time I have bought a lot of new kit! I have a new favorite company – First Tactical. They are relatively new but the quality is first class and their prices are sensible. I bought the Tactix 1-day Plus Backpack so I’ll do a review on that in the future. There’s also quite a few smaller bits now added to the kit so looks like I might be busy catching up on reviews! 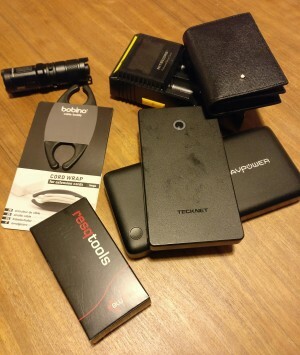 Home » Everyday Carry Blog » I’ve bought a lot of EDC kit!